It’s not just the TV that’ll keep the discerning gent thrilled in 2017 – there are some huge films set for release in 2017 and plenty to look forward to. Elysium Magazine picks out five of the best to mark in your calendars. 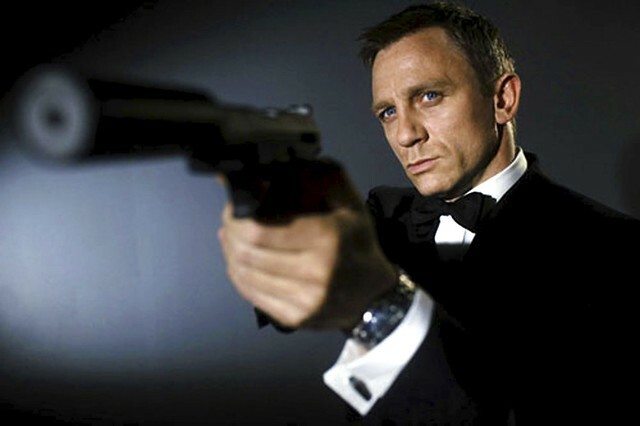 Bond: Who is next in line for 007? Elysium Magazine takes a look at who could be the next James Bond should Daniel Craig hang up his licence to kill after SPECTRE. Elysium Magazine has been working through the nominations to pin down next year’s favourites to win the Golden Globes. 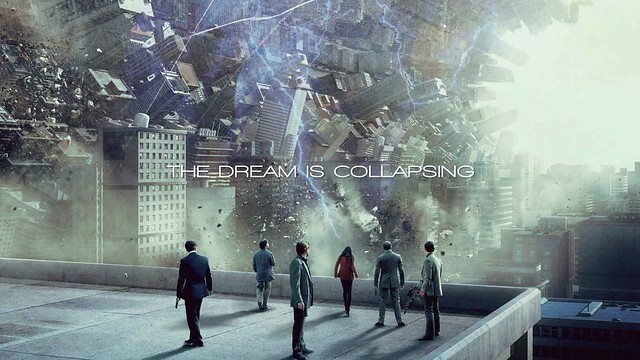 Elysium Magazine previews Tom Cruise’s latest sci-fi movie Oblivion. Elysium Magazine previews the upcoming Oscars and makes some bold predictions about the winners of 2013. 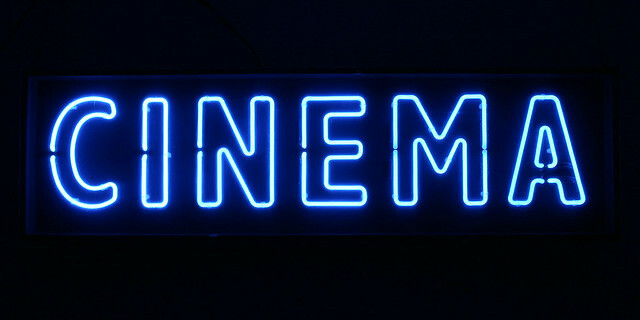 2012 has been a fantastic year for movies! Elysium re-caps on its favourite movies of 2012. Director JJ Abrams (Lost and Star Trek) is returning for the sci-fi sequel,Star Trek Into Darkness and given the success of the 2009 classic, it looks like we are in for a treat next summer! With Skyfall due to be released soon we thought we would look back at how Bond has developed over the years. Our Top 5 James Bond Movies which have the licence to thrill. You know Elysium loves the movies. You also know that Elysium is big on über stylish hotels too. When the two meet in holy union it’s a truly wonderful thing. 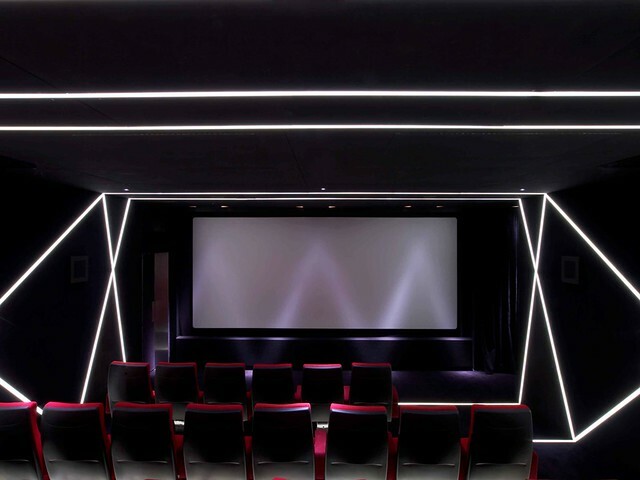 Introducing the W Film Club.